Fisher & Paykel fixed pressure CPAP machine, with built in humidifier and mask package. 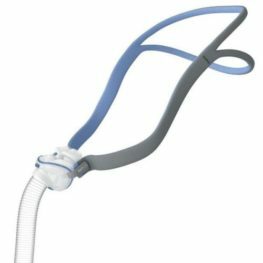 Delivering custom humidity levels through a heated breathing tube, the ThermoSmart Technology reduces condensation by tracking room temperature. 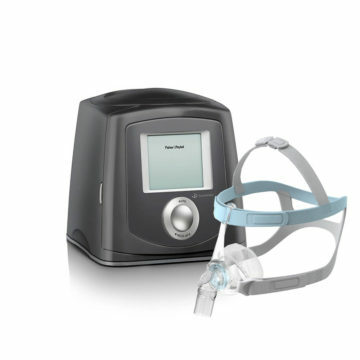 This offers greater user comfort, improving total sleep time and sleep quality. 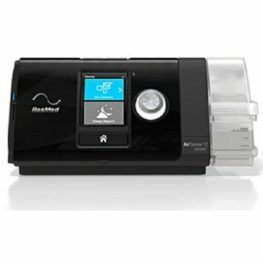 A pressure relief technology, SensAwake detects respiration irregularity and automatically reduces pressure in order to keep users asleep for longer and improving quality of sleep. Using InfoUSB Technology, The Icon Auto records up to 365 days of reporting with compliance statistics easily viewed on the ICON’s screen. 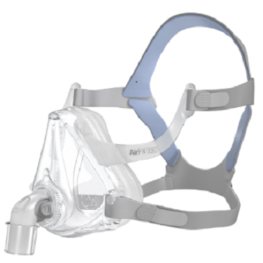 Be the first to review “Fisher & Paykel ICON Premo Machine & Mask Package” Click here to cancel reply.